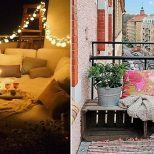 Thanks to a special holiday home buying incentive by M/I Homes, buyers can save thousands on many of the most sought-after upgrades. The “Home for the Holidays” incentive package includes GE appliances, a Sonos-brand sound system, and paid closing costs on new and move-in ready homes. 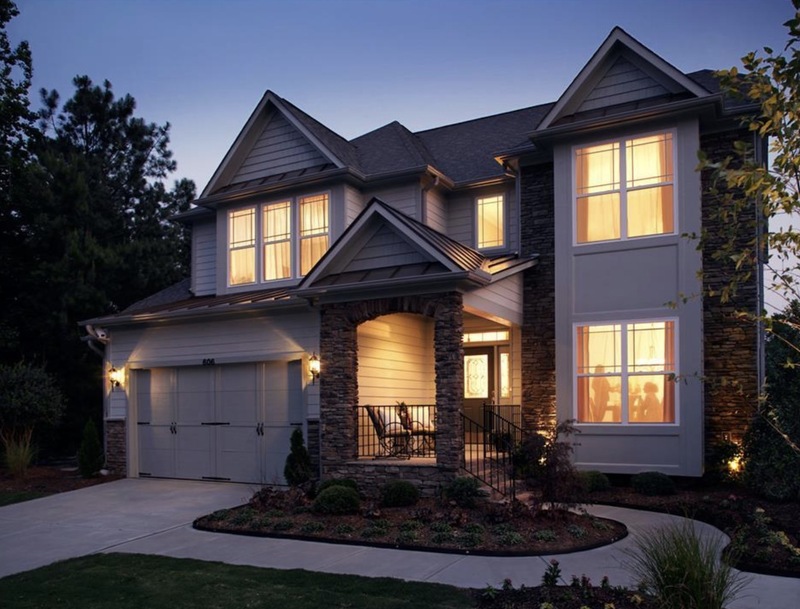 M/I Homes sets out to exceed customer expectations with every new community and home they design. 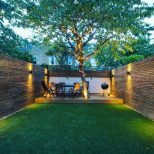 They have implemented a set of building standards that exceed traditional building requirements, made up of a combination of innovative construction methods and superior design. 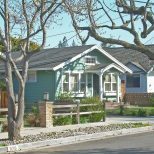 And, M/I Homes stands behind its better building standards program with a 15-year transferable structural warranty on every one of its homes. The prolific home builder is also committed to providing homeowners with the latest in green technology, and customers can expect to see significant energy savings — saving as much as 30 percent annually on energy use and utility bills. 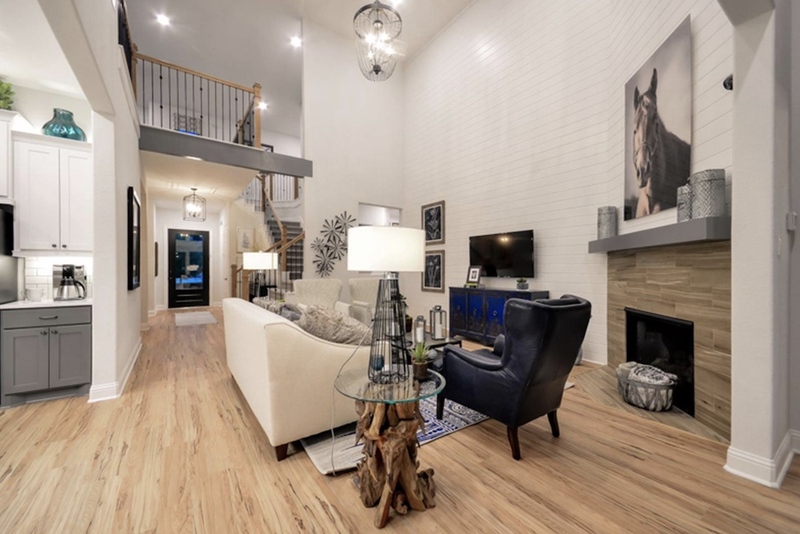 M/I Homes has several exciting new communities in and around the Houston area. Keep scrolling for further details. The Tavola community features a myriad of fun outdoor activities for active homeowners, including zip lining, hiking, and swimming. Homes range from 1,843 square feet to 3,317 square feet and are available in three- to four-bedroom floorplans. Pricing starting at $210,990, with six move-in ready homes available. 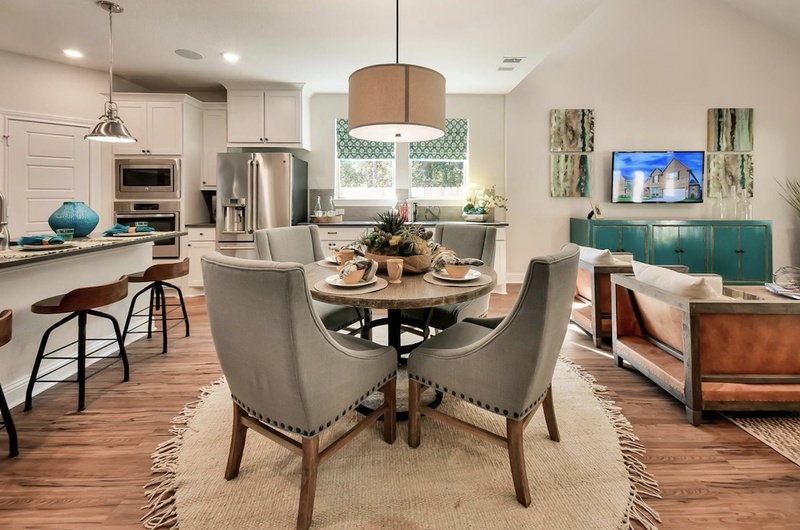 The Enclave at Katy is located just thirty miles from bustling Houston, Texas and mixes small-town charm with urban conveniences. 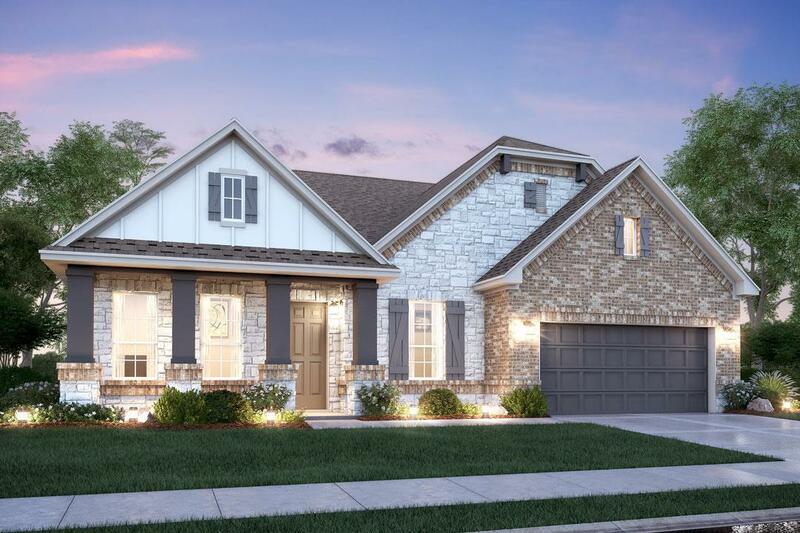 The community offers homeowners both single- and two-story homes, ranging in size from 2,100 square feet to 3,651 square feet available in three- to five-bedroom floorplans. Six move-in ready units are currently available. 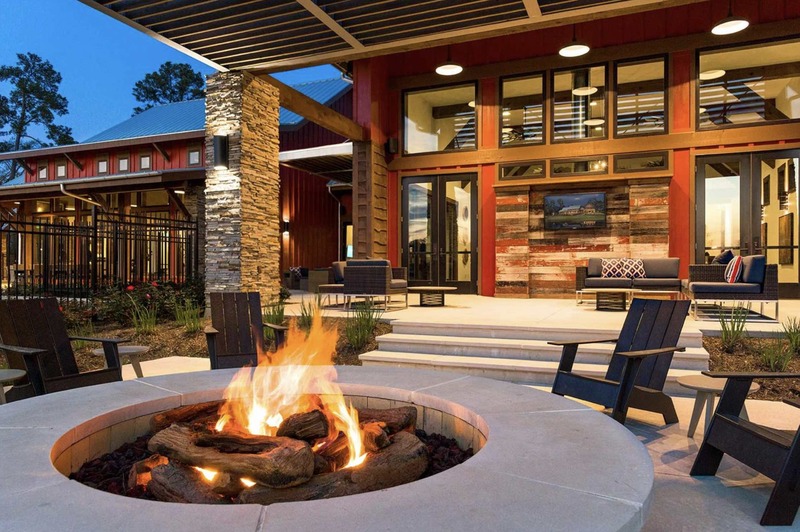 Rosehill Reserve in Tomball, Texas combines country and city living. The community is just a short ride from urban downtown Tomball, and Houston is less than thirty minutes away. Rosehill Reserve has a resort-style pool, quiet walking trails and picturesque lakes. Pricing starts at $239,990. A total of 14 move-in ready homes are currently available. 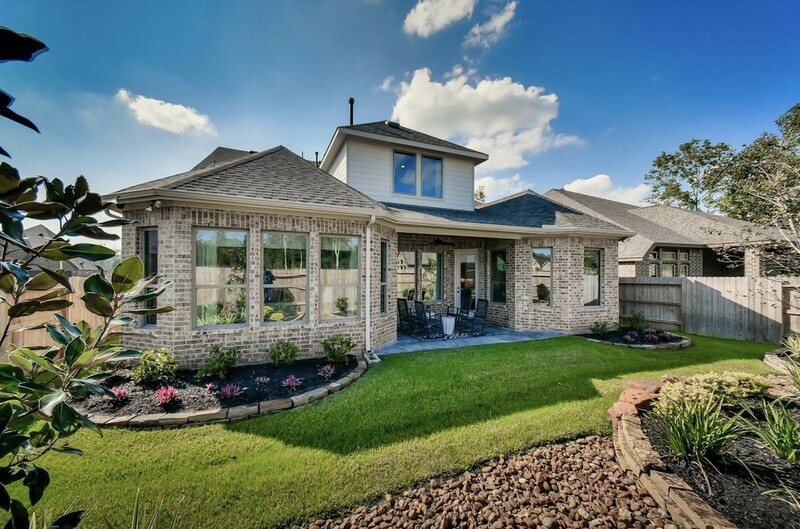 The NorthGrove community is surrounded by the natural beauty of Magnolia, Texas. It is a fully walkable neighborhood set within 200 acres of preserved green space. 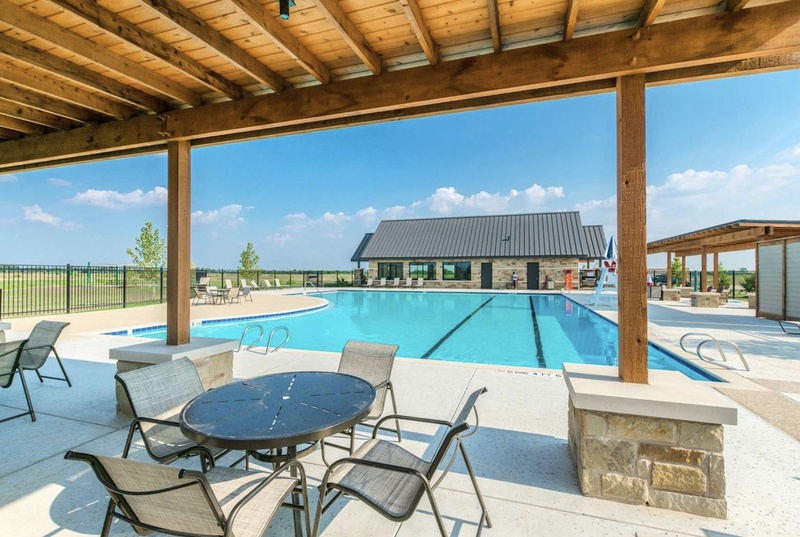 NorthGrove includes a seven-acre recreation center, complete with a resort-style pool, plus indoor and outdoor entertaining areas. It has a total of 38 single-family homes in three- to five-bedroom floorplans. Pricing starts at $311,990, with four move-in ready units available immediately for purchase. The holiday pricing incentive is available through December 31st.